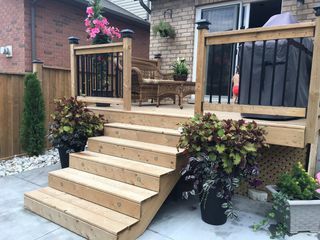 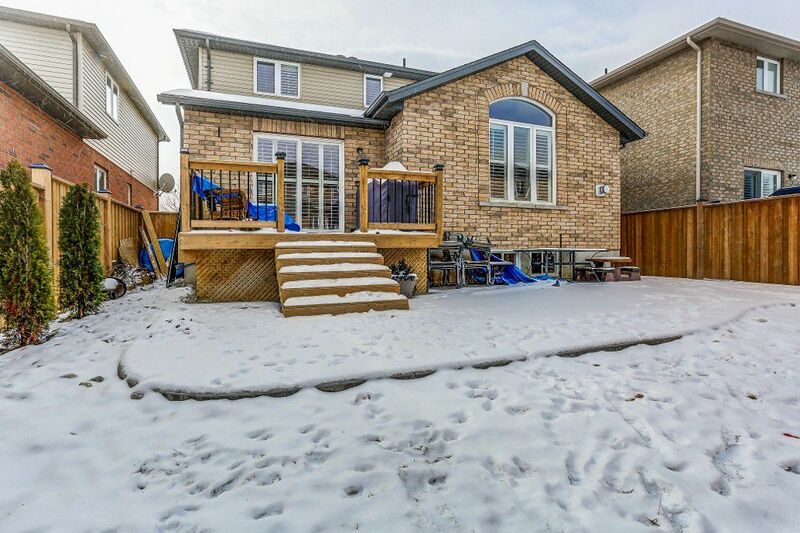 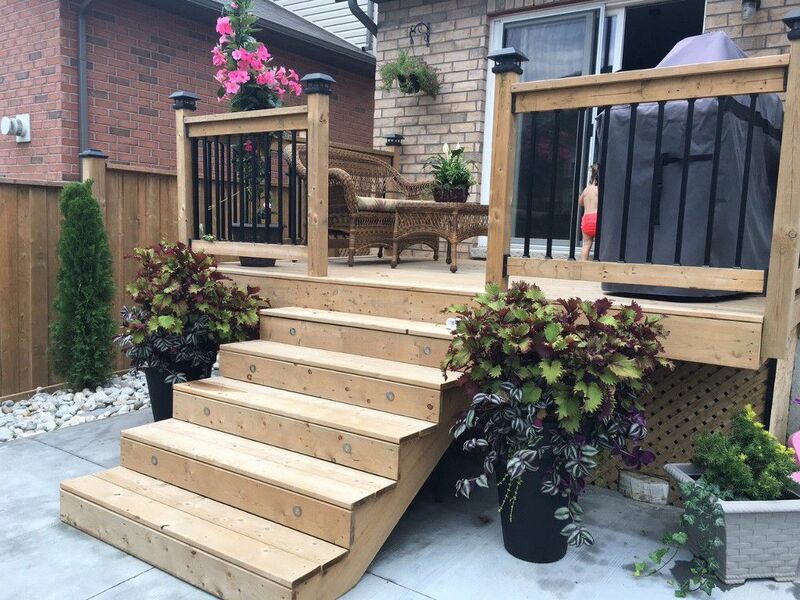 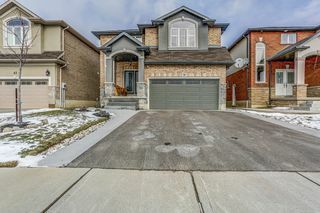 Absolutely NO RENOVATIONS REQUIRED to this move-in ready open-concept designed detached 3 bedroom beauty! 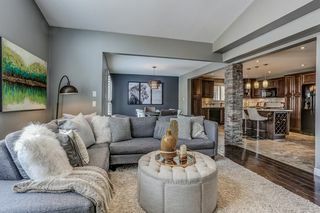 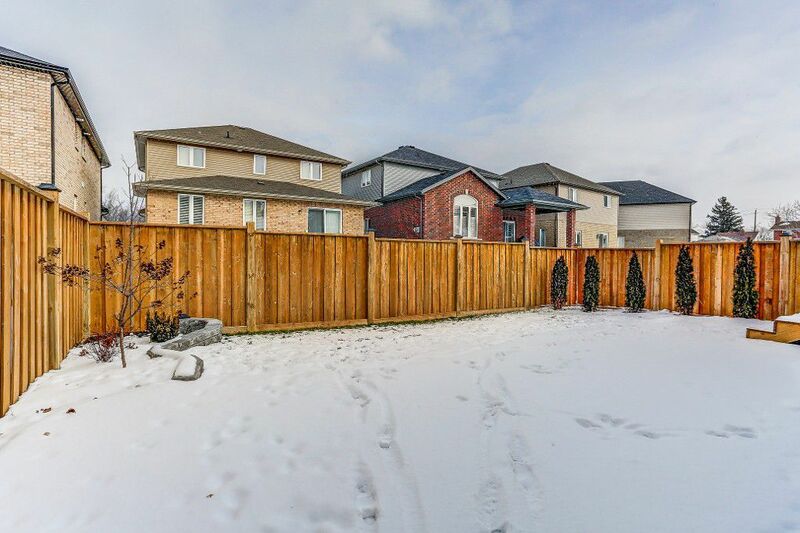 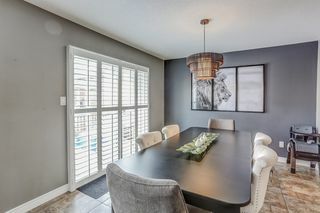 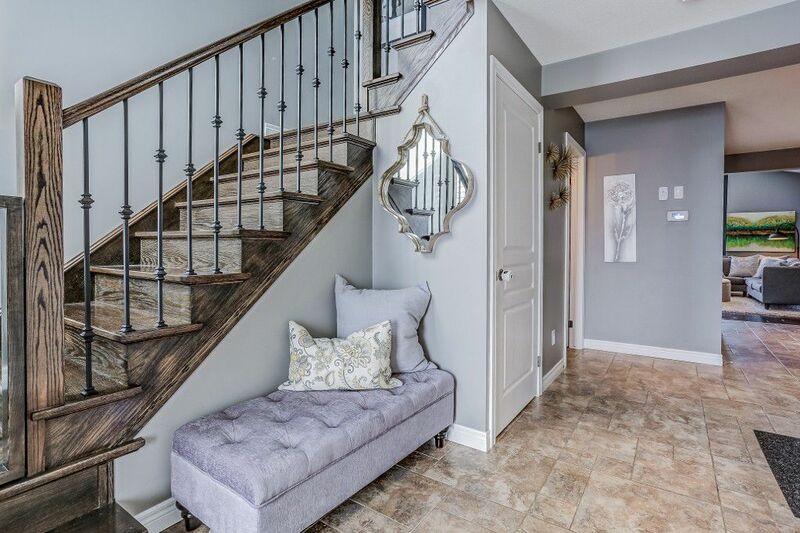 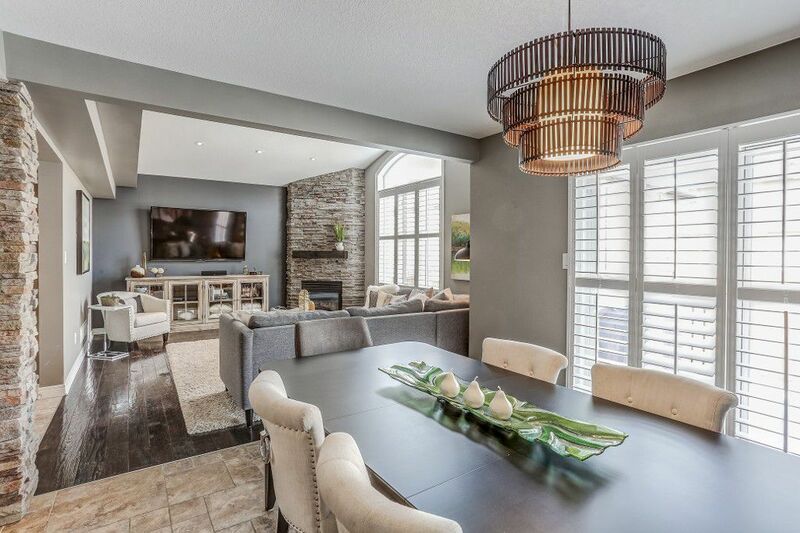 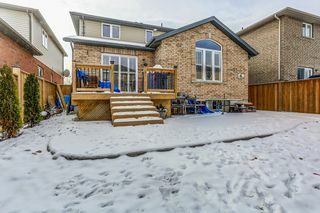 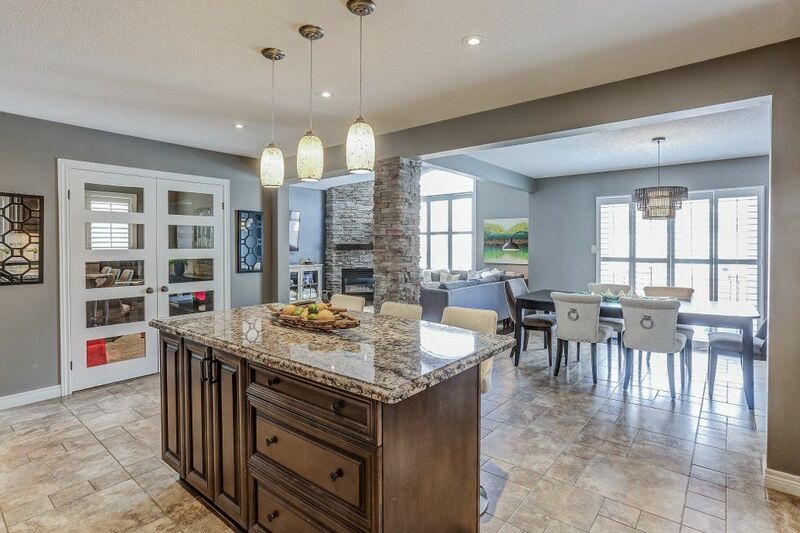 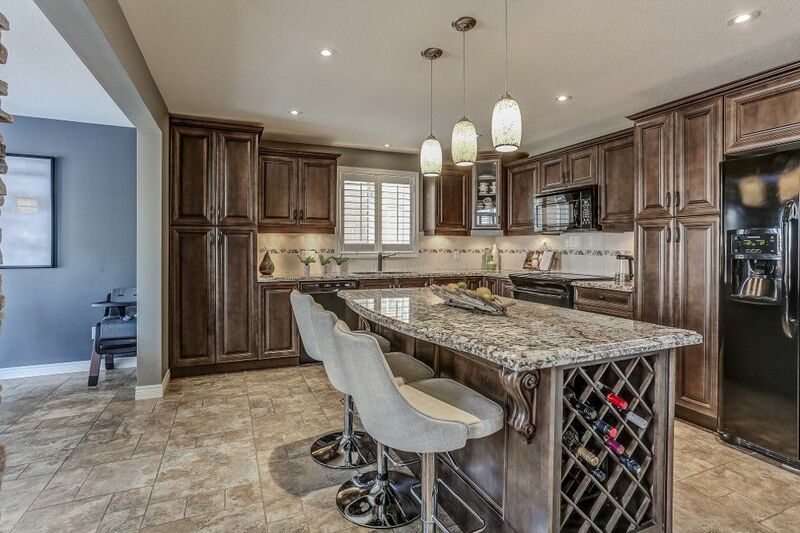 Pride of ownership & desirable features include: main floor custom kitchen with centre island & granite counters/pendant-valance lighting, main floor office. 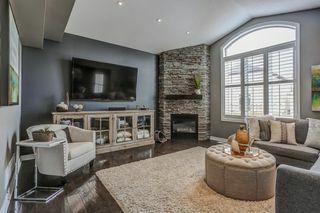 Family room boasts cathedral ceilings/gas fireplace/hardwood floors, dining room w/o to custom deck. 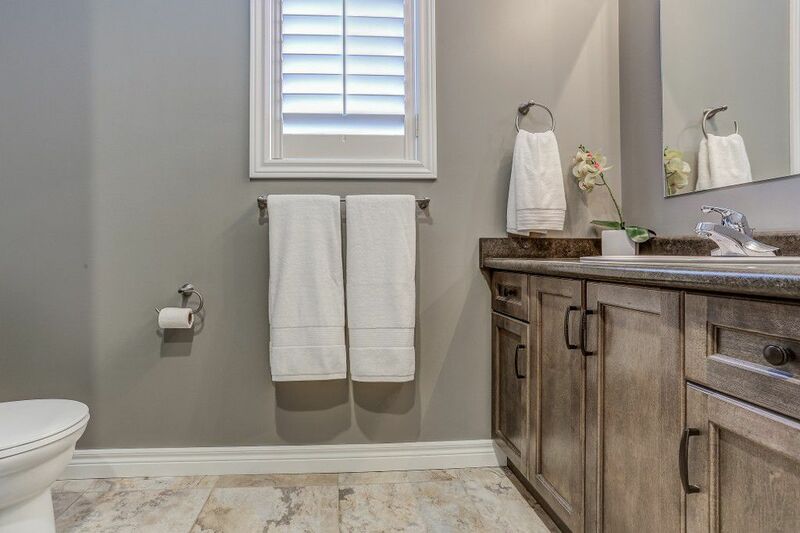 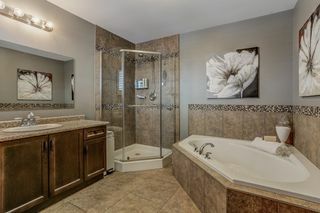 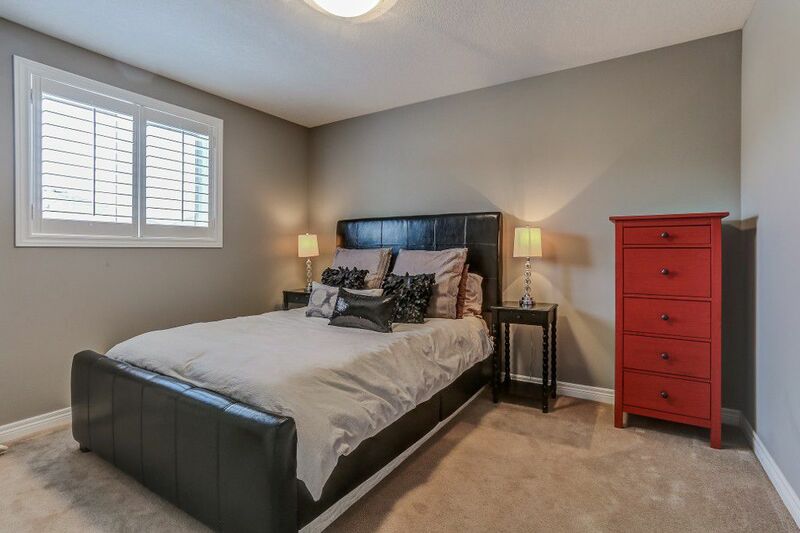 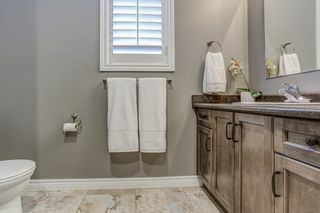 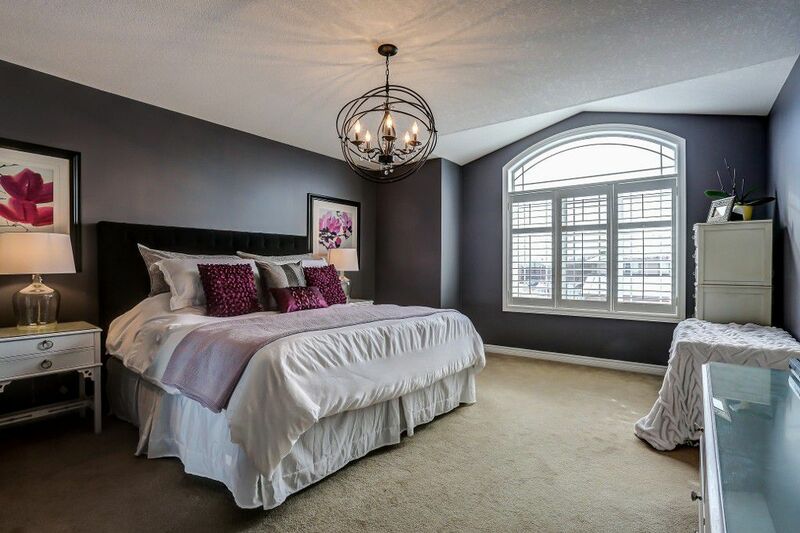 Master bedroom retreat includes spa-like ensuite with separate shower/soaker tub and large walk-in closet. 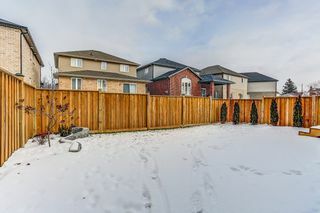 Wood platation shutters thru-out, LED pot-lights installed in and out, NEW furnace/CAC/Tankless hot water system, WiFi Thermostat... Landscaping including fenced yard, custom deck, new driveway and pathways. 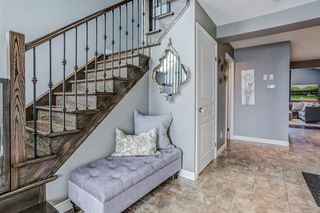 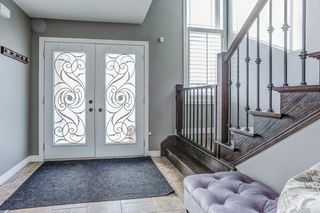 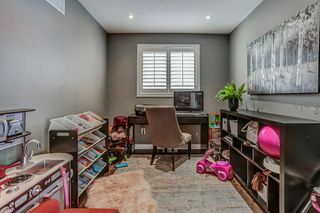 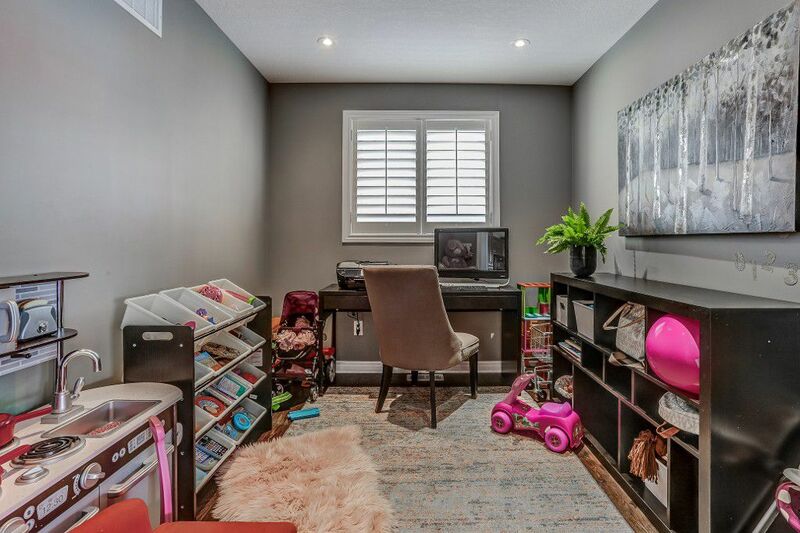 SEPARATE ENTRANCE to basement: Ideal for in-law suite/income potential.